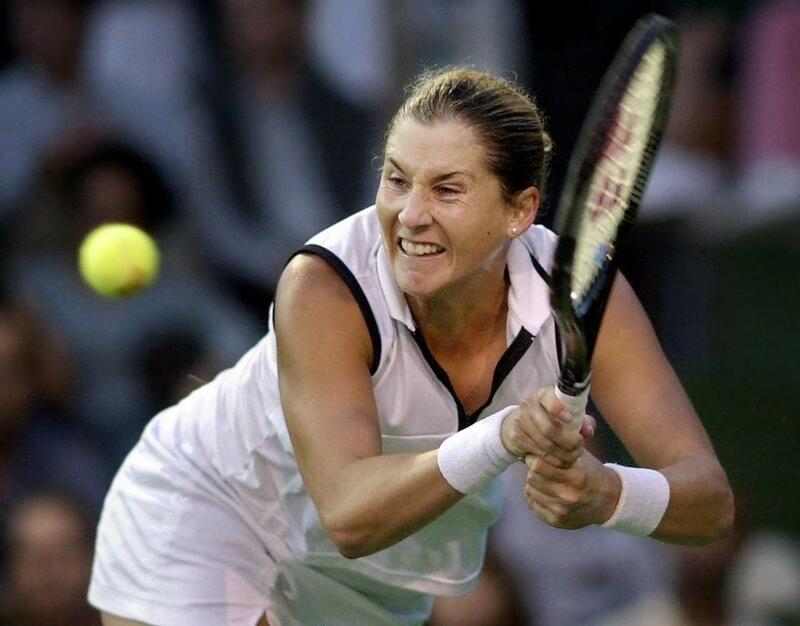 Monica Seles returns a shot to Serena Williams during their match at the estyle.com Classic in 2001. Four days after one of its drugs was approved to treat binge eating disorder, the Boston drugmaker Shire plc said it had partnered with several nonprofits and popular figures to raise awareness of the disease. Shire said Tuesday that it had made arrangements with the Binge Eating Disorder Association, the National Eating Disorders Association, and former tennis champ Monica Seles as part of a “national effort” to draw attention to binge-eating disorder, an eating disorder that the company said affects 2.8 million Americans. On Friday, the Food and Drug Administration approved Shire’s application to prescribe the attention deficit hyperactivity disorder drug Vynase to treat the disorder. In its approval notice, the federal regulator said Vynase was the only drug approved by the agency to treat the disorder. Seles is a paid spokeswoman for Shire. Binge eating disorder is distinct from other eating disorders, like anorexia and bulimia, according to the campaign’s website, and is the most prevalent eating disorder among adults. People with the disorder eat too much, too quickly, or hide the amount they eat over a prolonged period of time described by the American Psychiatric Assocation, and fewer than half of those with it are obese, according to Shire.